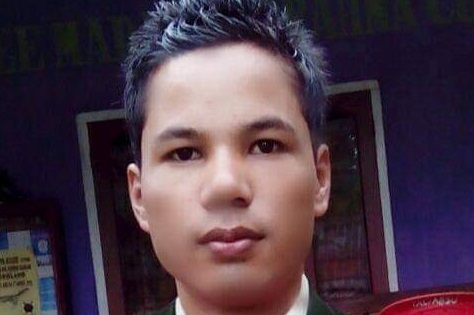 The sports secretary of All Bodo Students’ Union (ABSU), Tangla regional unit, Derhasat Boro, passed away on the night of April 14 at Tangla CHC in Tangla town of Udalguri district in Assam after a brief illness. A resident of Bogribari under Tangla police station, the 29 years old fell ill at about 1.30 am when he was rushed to the hospital and was declared brought dead. The people of Tangla have expressed their deepest condolences over the tragic demise of the young and energetic student leader. His body has been sent for post-mortem after which his last rites would be performed at his native village. Various student organizations and institutions including Tangla Anchalik committee, ABSU; Tangla Press Club have condoled the untimely demise of the young energetic Boro.